In 1980 Gary and Sue Mortensen moved north, from Allegan, with their two children, Stephanie and Ron, to Central Lake after purchasing the funeral home there. Six months later they purchased the Bellaire funeral home. 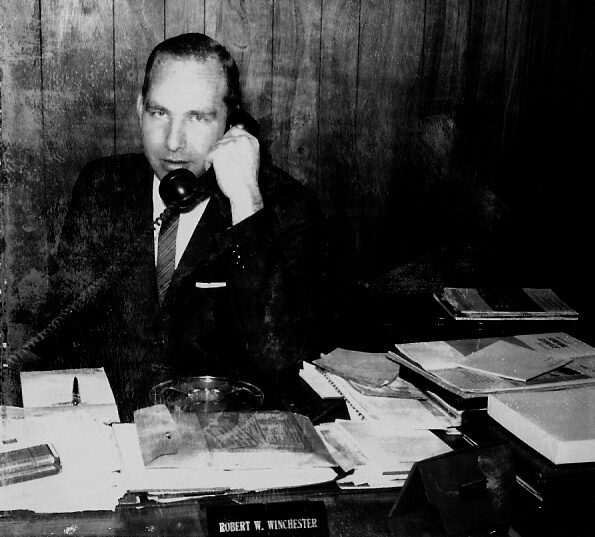 A 1954 graduate of Wayne State University, Robert W. Winchester founded the Winchester Funeral Home in 1955, in the Village of Freeport. Bob moved Winchester's to Charlevoix in 1957, where he and his wife, Leona, operated the funeral home until retiring in 1985. 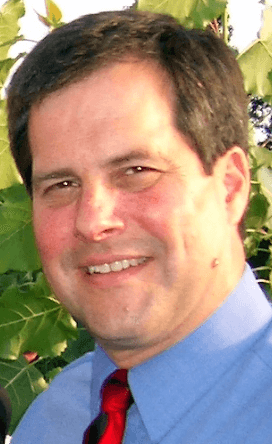 A Charlevoix native, Ron Winchester graduated from Wayne State University in 1979, and returned home to work with his father. Ron purchased the funeral home in 1985. In the late 1800's, the See family established the first funeral home in Charlevoix. It occupied the See building at the corner of Antrim and Bridge, and later, the old Parkside Restaurant building. The present building was originally built by Archibald Buttars in 1869. Buttars was an early resident of Charlevoix who served as Lt. Governor of the State of Michigan, and was a founder of the Charlevoix County Bank. Glen See purchased and began remodeling the building, and it was opened as a funeral home in 1936. The caring and experienced professionals at Mortensen Funeral Homes are here to support you through this difficult time. We offer a range of personalized services to suit your family’s wishes and requirements. You can count on us to help you plan a personal, lasting tribute to your loved one. And we’ll carefully guide you through the many decisions that must be made during this challenging time.